Pomegranate extract has been shown to have disease-fighting polyphenols, which research has found may be able to ward off Alzheimer’s disease. Although the researchers knew about pomegranate’s powers, they were unsure as to which molecules assisted in its brain-saving capabilities. They uncovered that the responsible compounds were urolithins, which are created in the gut when the polyphenols are broken down through digestion. An amyloid protein build-up in the brain is the early onset of Alzheimer’s disease. In order to fight off the amyloid fibrils, a molecule would have to cross the blood-brain barrier, so the researchers wanted to find out which compounds would be able to do so. 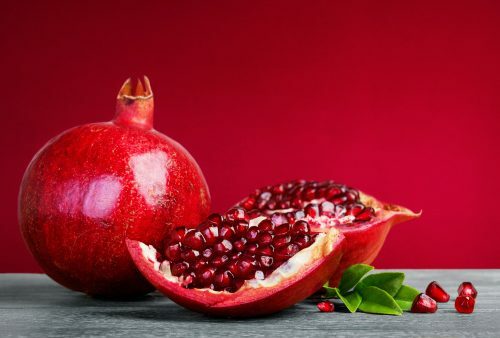 The team separated and identified 21 compounds from pomegranate extract and found that although previous research found that polyphenols could not cross the blood-brain barrier, urolithins could. Urolithins are anti-inflammatory and neuroprotective compounds that are formed in the gut. The researchers found that urolithins were able to reduce Aß fibrillation levels in vitro. These compounds also increased the lifespan of Alzheimer’s roundworm models. Additional testing is required to determine the effects of pomegranate extract on humans. 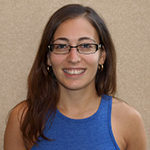 The findings were published in ACS Chemical Neuroscience.